Do you feel that time is moving faster and faster as you grow older? Do you want to learn the secret of how to slow it down? Now you can! 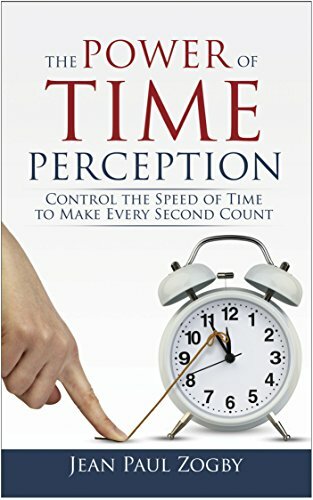 With access to in-depth research, you can learn how to extend the good times and fast forward through the bad ones with The Power of Time Perception.